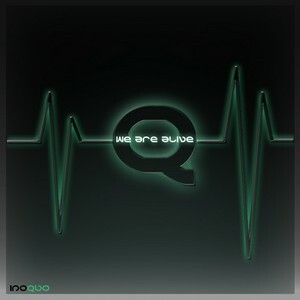 Here we have the new inoQuo compilation, We Are Alive, featuring tracks from good friends and artists. We also welcome Loppkio to our family, a new techno & drone project from Barcelona. Download, enjoy & share!! so many great inoquo´s..! and here is another one with cool tracks.